With ocean and pool views, Unit 48 has a perfect setting on the second floor and 1 bedroom with AC. 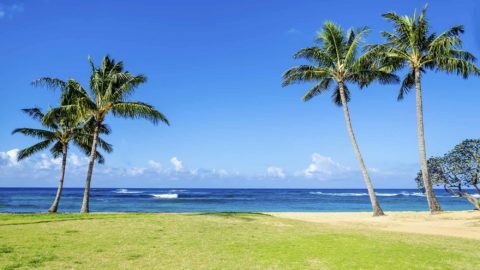 Only a 7-minute walk from Poipu Kapili, this famous stretch of sand is ideal for snorkeling, swimming and just relaxing under the Kauai sun. 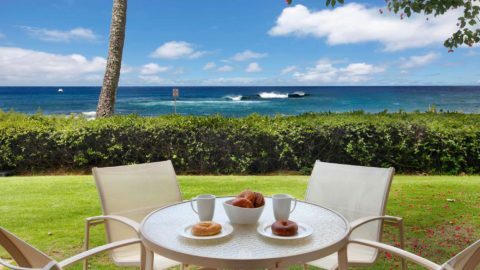 Featuring two bedrooms with AC and close access to the pool, this end unit also has two ocean view lanais.